-With Postal service the package is expected to arrive within 2-5 business days. -Delivery cost is caculated in the shopping cart. Warning! Product variant selection is required. 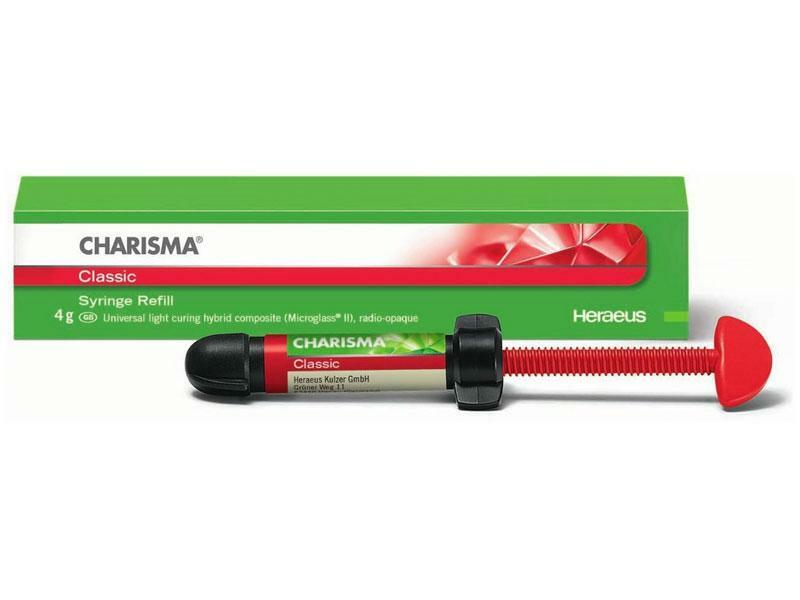 Charisma Classic is the very first composite to introduce Microglass II filler technology. The composite contains microscopic glass fillers that offers an intrinsic shade brilliance and increased colour adaption of up to 56%. 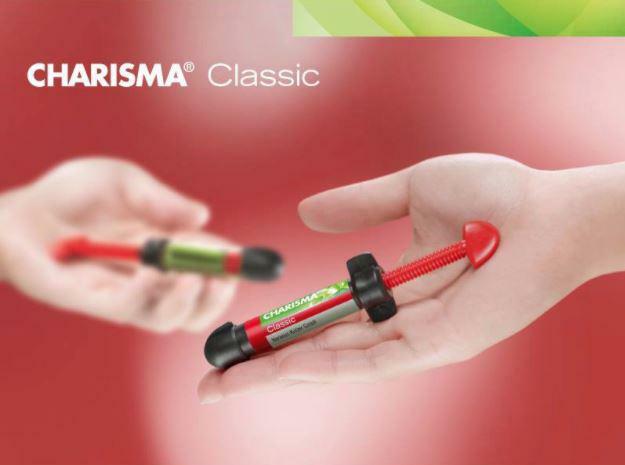 The Charisma Classic filling material was developed by Kulzer in close relation to active dentist worldwide. The manufacturer has made several variants and the test group picked the one dentist think is the best in these tested criteria. Stickiness, Modell ability, Colour adaptation, Polish ability. Due to its creamy consistency Charisma Classic allows easy and fast modelling. And it comes with excellent finishing and polishing properties that facilitate a high surface lustre. In addition, the easy shade range permits a convenient shade selection and matching. Where else do you meet high quality and reliability standards with such ease?